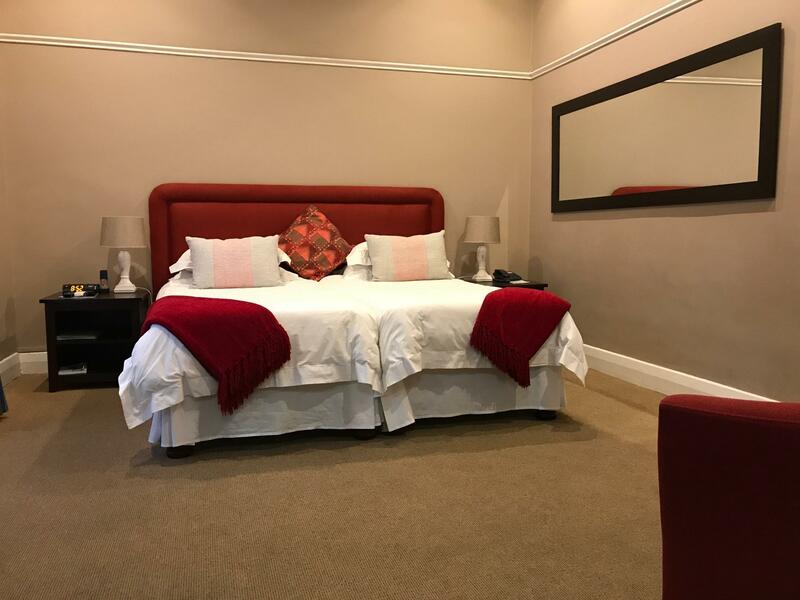 ﻿ Olafs Guest House Cape Town. JIMAT di Agoda.com! Ada soalan mengenai Olafs Guest House? Diubahsuai pada tahun 2012, Olafs Guest House memberi jaminan kepada tetamu penginapan yang menyeronokkan di Cape Town sama ada untuk perniagaan atau berseronok. Dengan lokasi hanya 5 km dari pusat bandar dan 22 km dari lapangan terbang, hotel 4-bintang ini menarik banyak pelancong pada setiap tahun. Bagi anda yang ingin pergi agak jauh, Pro Divers, Cape Sidecar Adventures, Sea Point Pavilion merupakan beberapa daya tarikan untuk pelawat. Menawarkan tetamu hotel perkhidmatan yang unggul dan pelbagai kemudahan, Olafs Guest House komited untuk memastikan penginapan anda berada di tahap seberapa selesa yang mungkin. Kemudahan utama hotel termasuklah Wi-Fi percuma semua bilik, pengemasan harian, pendiang api, Wi-Fi di tempat awam, tempat letak kereta. 9 bilik di sepanjang 2 tingkat menyediakan suasana nyaman dan menyenangkan. televisyen skrin rata, internet wayarles, internet wayarles (percuma), bilik larangan merokok, penyaman udara boleh didapati di beberapa bilik. Hotel ini menawarkan banyak peluang rekreasi yang unik seperti padang golf (dalam jarak 3 km) , kolam renang terbuka, menyelam, memancing, menunggang kuda. Dengan lokasi yang ideal dan kemudahan sepadan, Olafs Guest House sangat memuaskan hati. I recently stayed at Olaf’s for 3 nights. 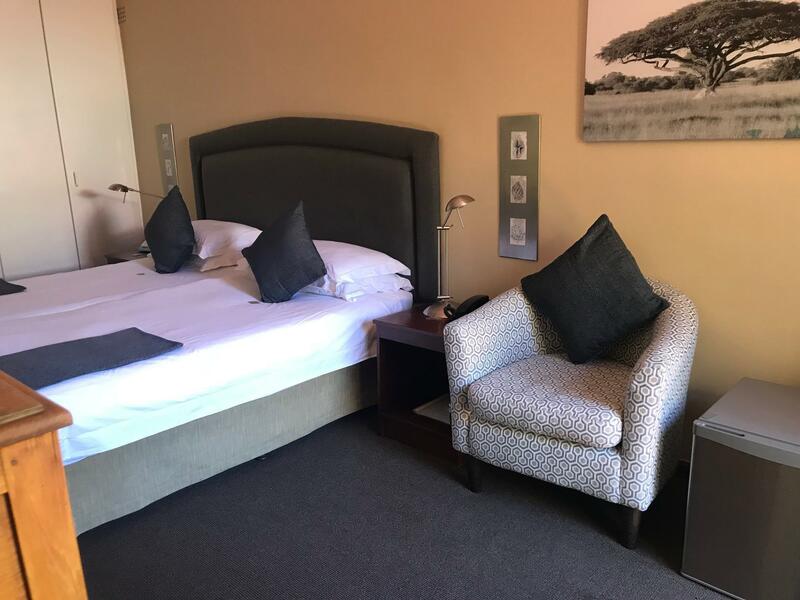 This is a perfect place to settle for your stay in Cape Town. 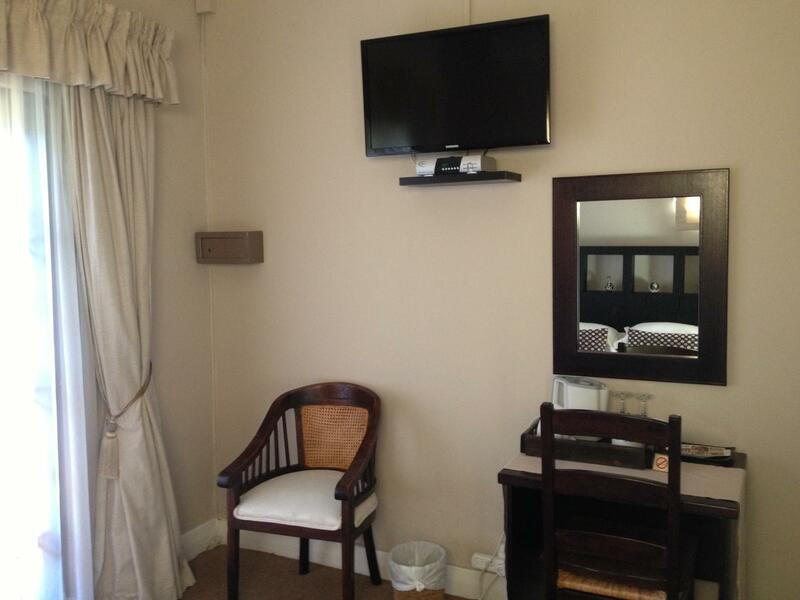 The guesthouse is very clean and well appointed and the staff were very friendly and helpful. It’s a short stroll to the beach and there are many restaurants within walking distance of the guest house. I would thoroughly recommend this as a place to stay in Cape Town. Good location for access to seafront, V&A and city centre. 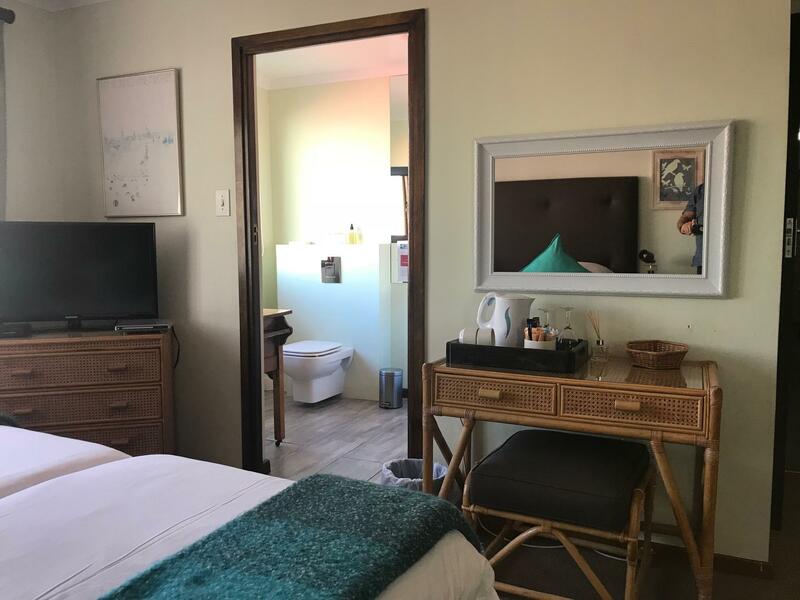 Clean and comfortable, quiet and friendly. 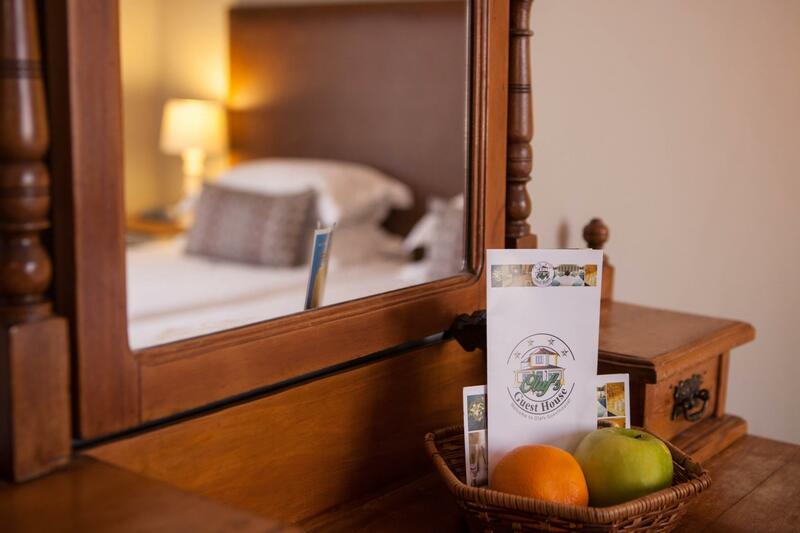 When we arrived at Olaf's guesthouse, we immediately felt "home" - a very cosy, friendly and nice atmosphere. Everybody was very open, friendly, caring and helpful! We will definitely consider to stay in this guest house once we are in cape town again. 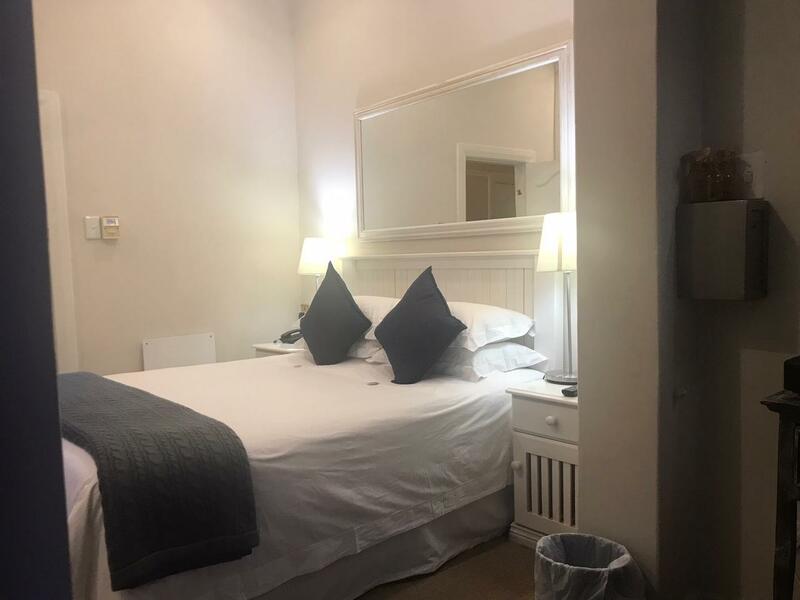 very quiet, good location, plenty of hot water, comfy bed, ceiling fan and air con both worked well, excellent breakfast, helpful and friendly owner. Note that agoda's rates are for 1 person, check rate for 2 to avoid surprise at check-out. nice and new experience for me, it was really lovely. this is an excellent choice for german speakers as ray, a local capetonian, has spent 32 years in `hamburg and speaks the language fluently, which is not to say he isn't a terrific host for any english speakers. f you like soccer, stay here as ray's a veritable encyclopedia of the sport, with a father in law being a german icon for `hamburg. the rooms are comfy and warm. we asked for a `'topper`' to turn our 2 single beds into a large one, and nothing was too hard. very comfortable bedding, and warm. we were able to use the laptop which was a huge help because being backpackers we didn't have a computer with us to check the emails, so that ws a plus. cosy log fires at night are a help. `lots of up to date magazines `9english & german`0 to flip through and plenty of tourist info make `olafs a terrific place, and it is very well located; we caught the red bus to tour capetown and this is just a five minute wlk around the corner. `no trouble parking our hire car on the street in front of `olafs. quiet apart from some renovating going on next door but it didn't interfere with out sleep-ins. Very friendly owner, secure, comfortable, complimentary toiletries, clean, convenient location, very close to the sea, rates negotiable (great value), quiet, large rooms, lovely breakfast included. Swimming pool is tiny - though this was not a problem for us during Cape Town's winter. A lovely place to stay in Cape Town. Raymond, the owner is very friendly and helpful. 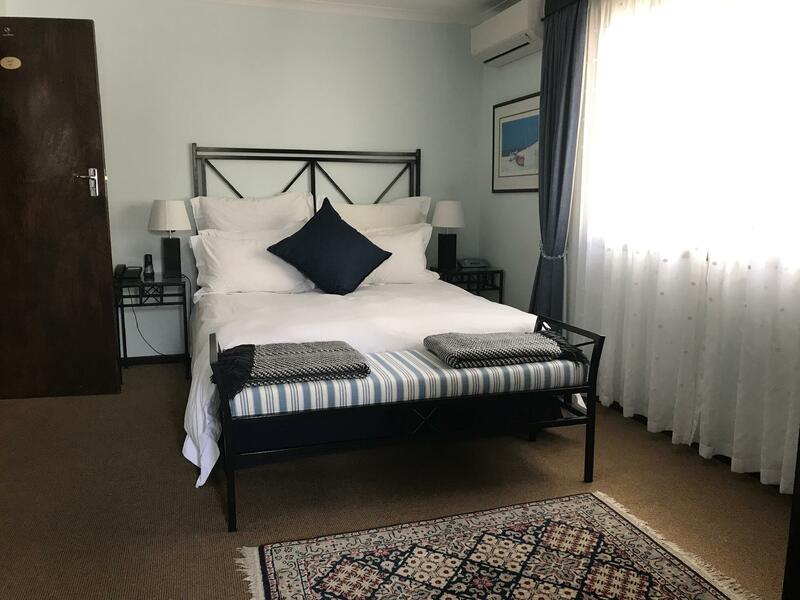 The situation is great - about 25 minutes walk to the V & A Waterfront and only 3 minutes from the sea and a bus stop for the Red and Blue tour bus routes. 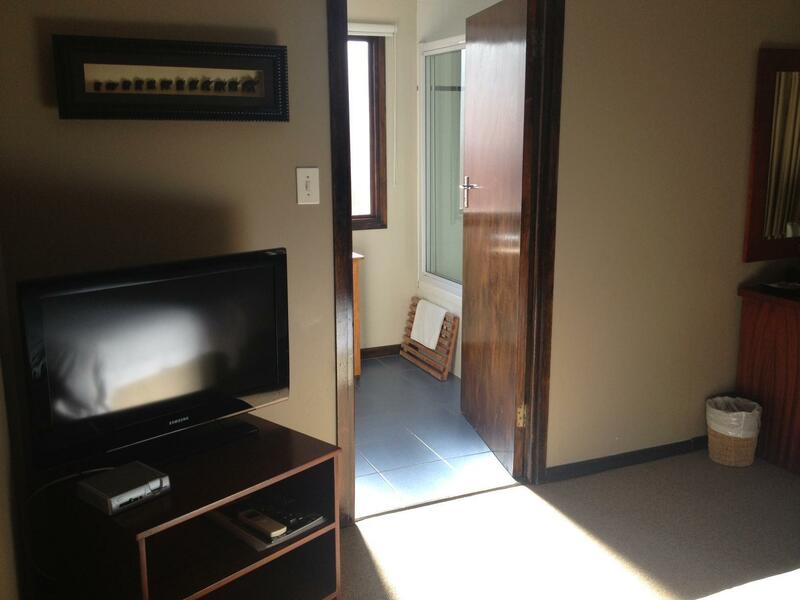 The guest house is clean and comfortable with sizeable rooms. Our room had 2 bathrooms, each with its own powerful shower with reliably hot water. Das Personal war sehr freundlich, die Gemeinschaftsäume gemütlich. Das Zimmer und Bad waren zweckmäßig aber nichts besonderes. Durch das GPS im Auto leicht zu finden, denn einiges Straßen in Kapstadt sind eine Einbahn. Wir wurden sehr herzlich empfangen. Auch wurde uns bzgl. Tickets auf den Tafelberg geholfen, da diese vorher online gekauft etwas Billiger sind. 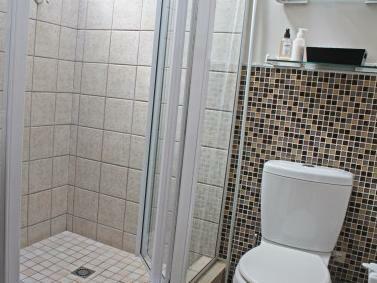 Das Zimmer war sehr sehr und das Bad klein aber fein und toll geplant. Das Frühstück war ausreichend und man konnte auch Wünsche äußern. Auch wurde uns am zweiten Tag ein Taxi gerufen.